Getting caught up in legal issues can cloud your view of the future. When you’ve been arrested or find yourself dealing with family problems, it’s hard to see past the emotional stresses. 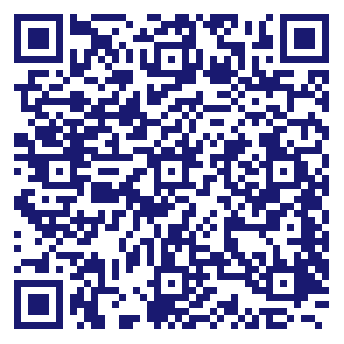 The James B Bennett Law Office will be there to provide the legal assistance you need. We’ll walk you through each step of the legal process so you can remain confident in the outcome. Talk to us about matters involving: Criminal defense DUI defense Child support Child custody Divorce We’ll gather the relevant information in your case and fight to achieve the best possible results. Schedule a free consultation with a criminal lawyer in El Dorado, Arkansas by contacting the James B Bennett Law Office today. 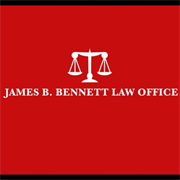 Do you own James B Bennett Law Office? Due to the unique way that the eBusinessPages Business Directory is structured a Premium + Verified Listing is the most powerful way to get more clients to contact James B Bennett Law Office. Not only will your listing be more noticeable and more trustworthy, it will also be displayed more prominently in our category (Attorney-Bar Associations and Parent Categories) and location (El Dorado, AR and USA Wide) listings. James B Bennett Law Office will be displayed in your competitor's listings while no ads will be shown in your own listing. Starting at $2.78 for a Premium Verified Listing, there is every reason to give James B Bennett Law Office the eBusinessPages Premium treatment today. More Listings for Attorney-Bar Associations in El Dorado, AR What is this?